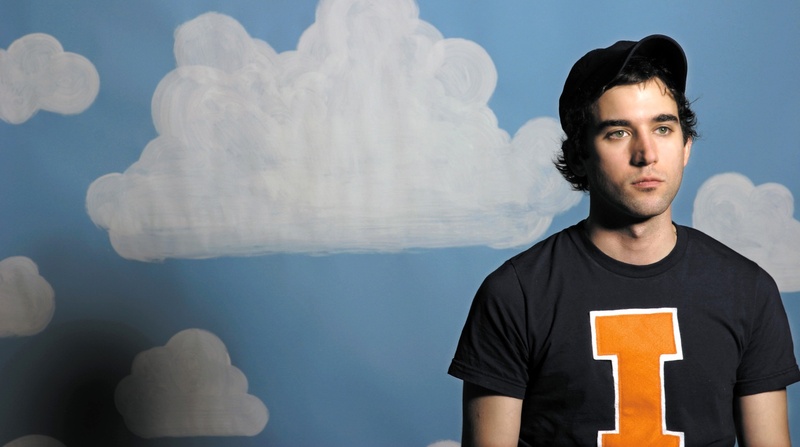 Sufjan Stevens has shared a statement on Donald Trump’s Muslim ban. There really is no such thing as an illegal immigrant, for we are all immigrants and refugees in a wildly changing world that is dominated by superfluous boundaries built by blood and war. We all come from somewhere else. The truest of “Americans” have either been destroyed by the white immigrant, incarcerated, isolated, held captive, or stolen and enslaved. We are all complicit in the injustices against basic human rights and common decency, to put it mildly, which renders our own “inalienable rights” as questionable or obsolete. Sufjan Steves - "Lonely Man of Winter"